Bill'Kaulitz'♥. . Wallpaper and background images in the Bill Kaulitz club tagged: bill kaulitz bill kaulitz <3 ♥. 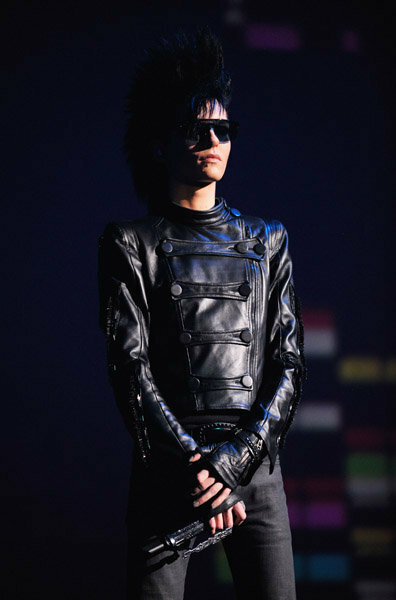 This Bill Kaulitz photo contains hip boot and thigh boot. There might also be goed gekleed persoon, pak, broek pak, broekpak, and kostuum broek.